We are a new church in the heart of Oxford. Scroll down to learn more about who we are and what we do. 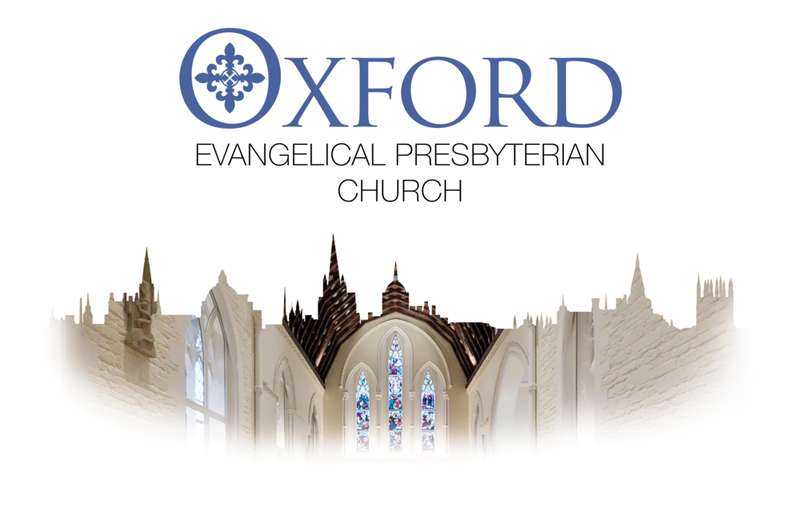 Oxford Evangelical Presbyterian Church is a new church plant in the heart of Oxford. Our morning service is at St Luke’s Chapel at 10:30am. Everyone is welcome! (Oxford OX2 6HT). Our evening services will is at 6:30pm at the Quaker Friends Meeting House (43 St Giles’, OX1 3LW), just a short walk from St Luke’s Chapel. Once a month on a Thursday we meet at Nero's Coffee shop downstairs to discuss the Westminster Confession of Faith. Please join us for a rousing discussion of one of Reformed theology's greatest doctrinal statements. Are you a new student to Oxford? In addition to our weekly worship and Bible studies we plan on having various student events. Andy has been the Minister of Naunton Lane Evangelical Presbyterian Church in Cheltenham, UK, for the last 10 years. He is married with four children and enjoys spending time with his family, reading, good coffee and hanging out with anyone who can bear his company. He is a sinner saved by the grace of God in Jesus Christ. You can contact Andy by email andy@oxfordpres.co.uk or on his mobile 07963 139683.